If you think yoga is only for skinny young things, you need to think again. 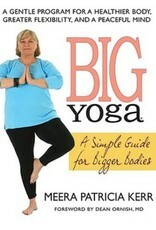 To expert Meera Patricia Kerr, yoga can and should be used by everyone--especially plus-size individuals. In her new book, Big Yoga, Meera shares the unique yoga program she developed for all those who think that yoga is not for them. Part One of Big Yoga begins with a clear explanation of what yoga is, what benefits it offers, and how it can fit into anyone's life. Included is an important discussion of self-image. The book goes on to provide practical information regarding clothing, mats, and suitable environments, and to emphasize the need to begin with care. Part Two offers over forty different exercises specifically designed to work with bigger bodies. In each case, the author explains the technique, details its advantages, and offers step-by-step instructions along with easy-to-follow photographs. 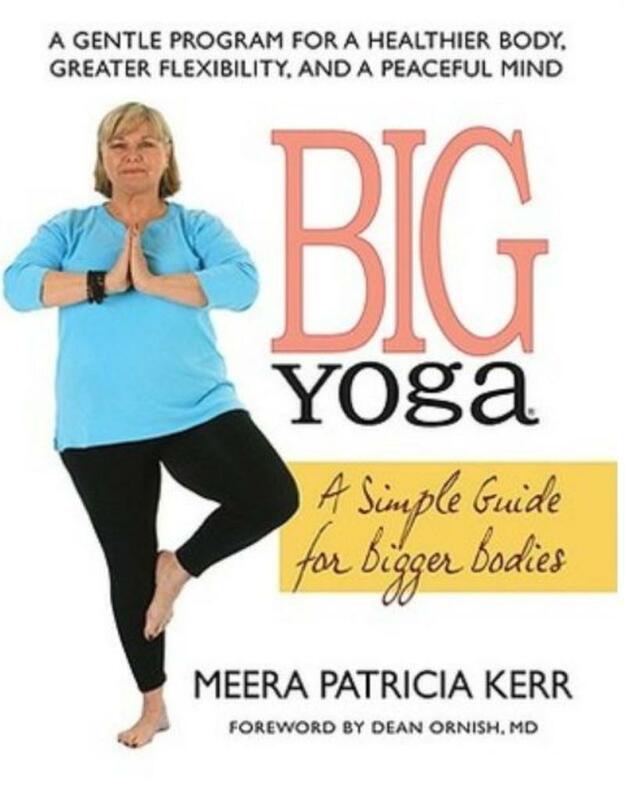 If you have thought that yoga is not for you, pick up Big Yoga and let Meera Patricia Kerr help you become more confident and relaxed than you may have ever thought possible.